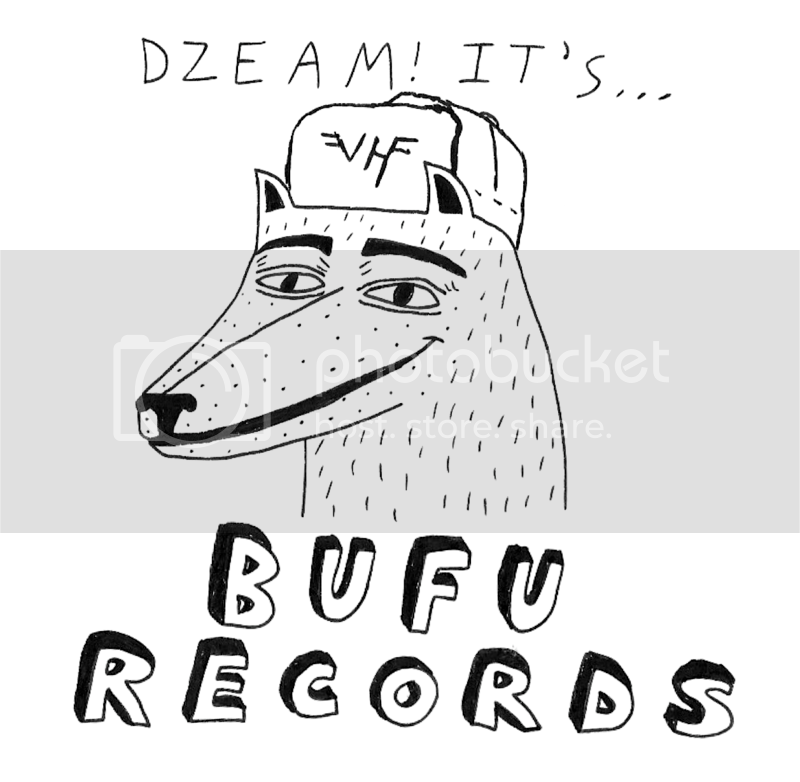 BUFU bad boi in chief Ben Katzman returns to form with a new record We Bled to Shred! This epic speed-metal scorcher of an EP that channels the defiant Judas Priest vibes and searing wah-wah solos. The EP is accompanied by a full comic that riffs hard on pitfalls of the music industry and the crass commercialization of the D.I.Y. ethos. We Bled to Shred arrives June 30th. DeGreaser celebrates the release with a show at Gramps in Miami 6/30 with BUFU buds Tall Juan, Wastelands and Jellyfish Brothers.